Problem skin is common among teenagers especially when experiencing hormonal changes. The three most common problems are oily skin, acne and blackhead and they are very often interrelated. Oily skin can lead to other problems such as the formation of pimples, acne and blackheads when oil, dirt and bacteria are accumulated at the sebaceous glands. With OXY’s Ultimate Cleanser, the problematic oily skin with the acne and blackheads are easily curbed with just one wash. 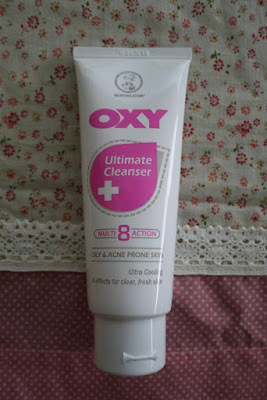 The all-new OXY Ultimate Cleanser is an 8-in-1 Multi Action Cleanser that ensures clear, fresh and blemish free skin with 8 multiple functions namely: (1) fights pimples (2) anti blackheads (3) unclogs pores (4) removal of excess oil (5) deeply cleans (6) moisturizes skin (7) soothes skin (8) refreshes skin. Your teenage years is now worry-free with the all-new OXY Ultimate Cleanser. One cleanser is all you need to keep your skin fresh, healthy and moisturized. 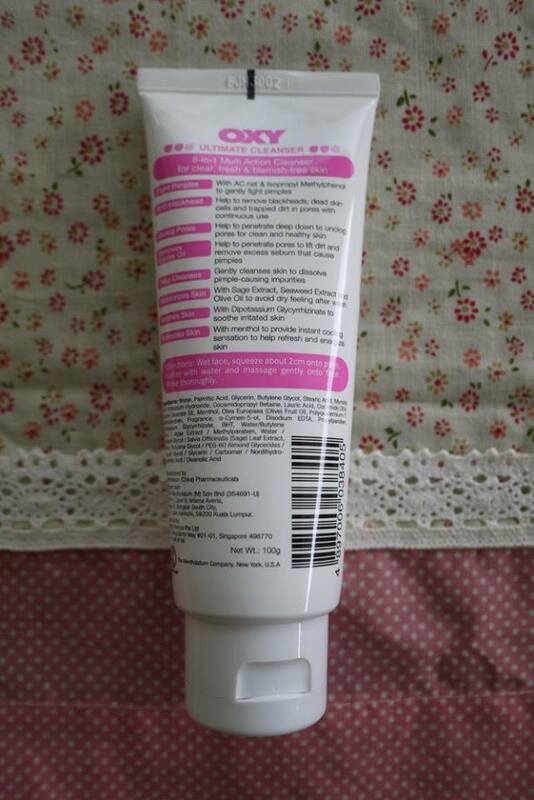 The OXY Ultimate Wash retails at RM13.90 for 100g and it is available at all leading pharmacies and supermarkets nationwide.